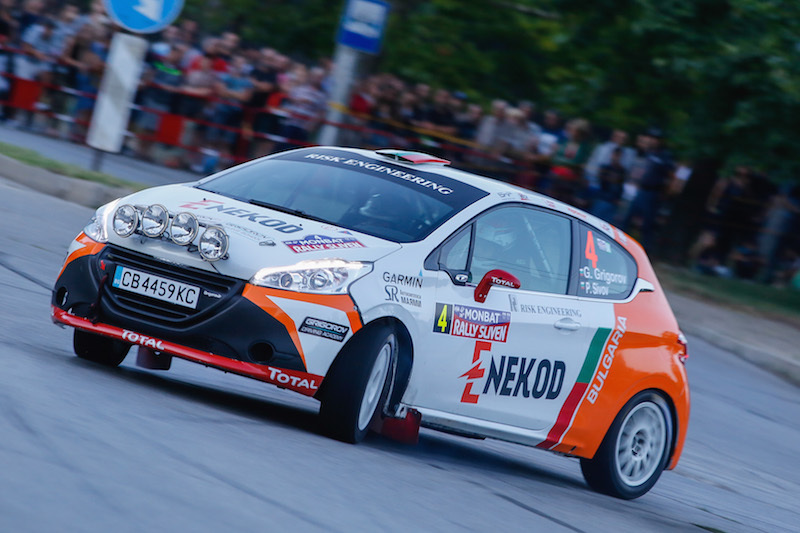 The first Bulgarian to compete in ERC Junior, Grigorov has hatched a two-year plan as he steps up to European championship level for the first time. 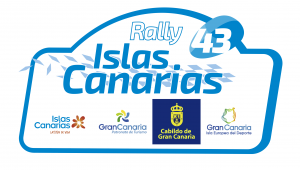 With no knowledge of any of the ERC rounds prior to the 2019 season getting underway and with zero kilometres on gravel, a year of learning is in store. While Grigorov has focused on events closer to home since his first rally in 2012, success in the ERT3 Balkan Trophy in 2017 earned him a place in the FIA ERT finals in Portugal. 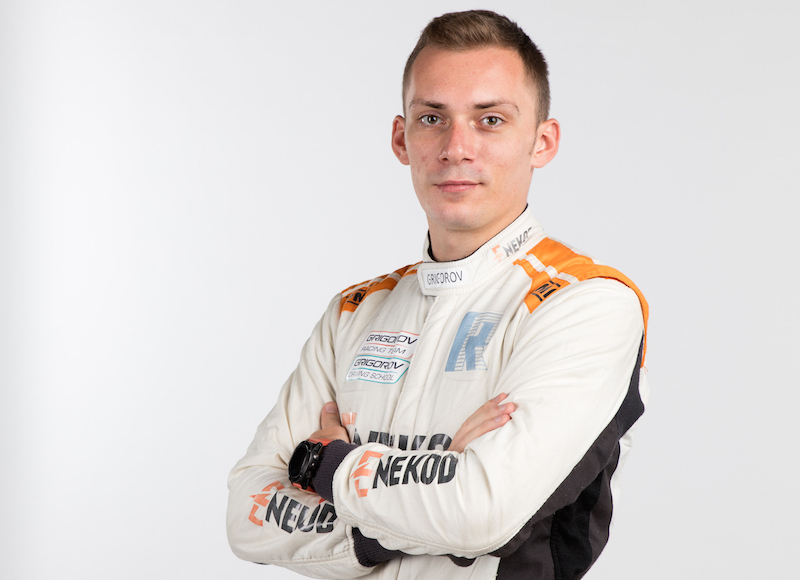 When he’s not rallying, Grigorov enjoys playing golf, riding and hiking.